Tony Guard’s successful Los Chingones opened a new location at Belleview Station in the Denver Tech Center. During recent conversations with chefs and restaurateurs who are competing for patrons in Denver’s urban core, I learned that the going is highly competitive. And it’s no wonder. 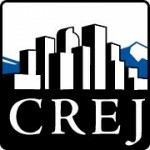 Literally dozens of restaurants opened in downtown Denver’s urban neighborhoods during the past three years, and surrounding neighborhoods, including Cherry Creek, River North, South Broadway and the Highlands, also witnessed the grand openings of dozens of new establishments. And many more are on the way to the central Denver trade area in 2017. That’s a lot of competition – and quality competition, too. As an outcome of this onslaught of restaurateurs, chains and talented chefs at urban addresses many dining professionals are beginning to seek less competitive neighborhoods to call home. And they are quickly learning that the metro area’s suburbs are calling for their unique, truly local food and intimate service. While Denver’s urban core arguably has become inundated with creative chef-driven concepts, the suburbs traditionally are lacking. The Denver Tech Center, Highlands Ranch and Lone Tree to the south; Littleton, Englewood and Lakewood to the west/southwest; Arvada, Westminster and Broomfield to the north; and Stapleton and Aurora to the east, have residents who are all wondering why they’re being ignored. After all, they have an increasingly sophisticated palate, the available time to dine out and the disposable income as well. Despite the city’s recent and remarkable population growth, diners in Denver’s urban core finally are experiencing the wealth of options that residents of other major cities have enjoyed for years. However, there are only so many mouths, so much dining-out money and so many hours in the day to go around. And with a consumer base that is largely millennial, occasionally “old favorites” can be replaced by the hippest, newest, coolest place to check out. Retaining loyal customers requires consistent quality and service (i.e., a quality staff). Many insightful and willing restaurateurs are discovering an untapped customer and revenue source in the suburban trade areas mentioned above. 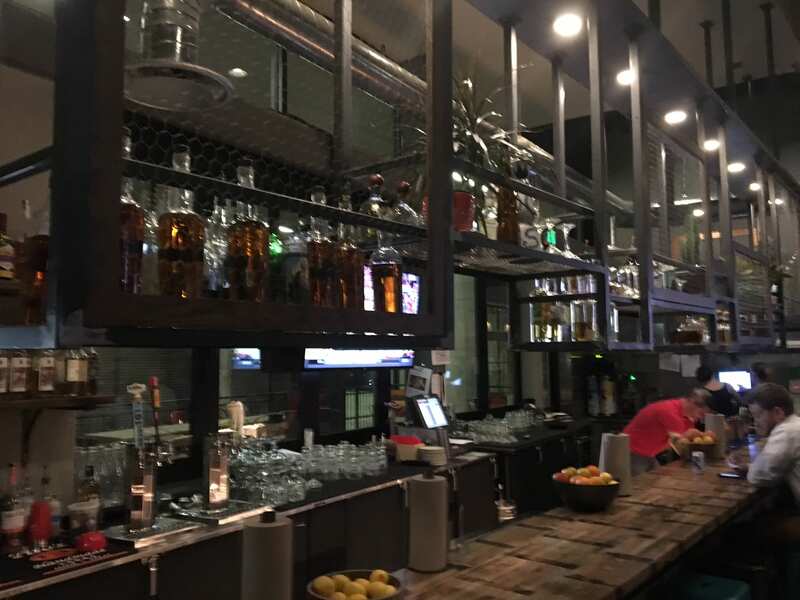 In fact, locations including Old Towne Arvada, Stapleton and the upscale apartment development along Belleview in the Denver Tech Center (named Belleview Station) have all welcomed the “urban flavors” of some of Denver’s most notable chefs and concepts in recent months. Some have extended their reach as far as Lone Tree, Broomfield and Golden. These visionary foodies realized that a person doesn’t have to live in a downtown condo or apartment building to enjoy – and pay for – their culinary creations. Money in the suburbs is just as green as the money residing downtown. The creative dining concepts that opened in Denver’s urban core during the past 36 to 48 months have been incredibly exciting and many have achieved great things. Many more will come and succeed in this urban setting. However, there are only so many new and existing restaurants that can be supported by Denver’s urban residents. Restaurateurs would be wise to take a serious look at suburban locations as a fruitful place to begin their new venture.